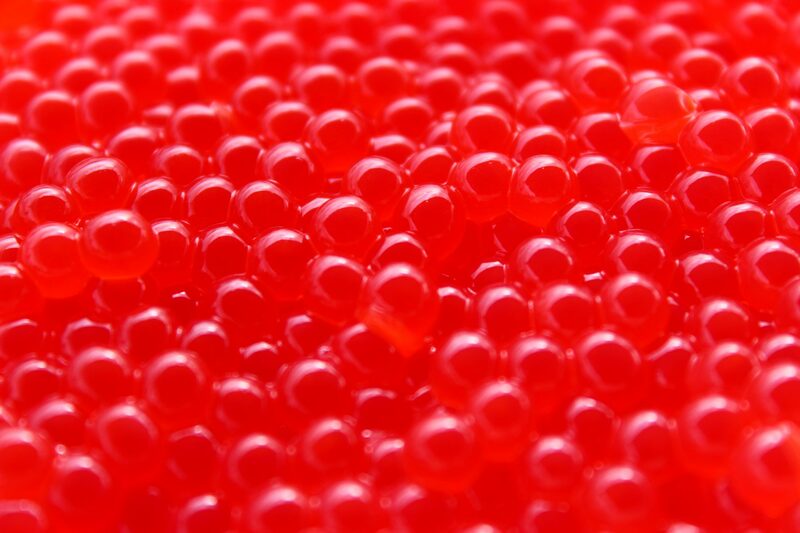 For example, what affects egg quality in fish? Answer: mother. But what affects mother? Answer: her environment. But what aspect of the environment? Answer: food availability. But what affects food availability? Answer: upwelling – one of nature’s remarkably influential processes. Upwelling – when winds (you know, those blustery kinds where gulls look like they’re frozen in air) gust along a coastline pushing warm surface water offshore causing cold, nutrient-rich water from the ocean’s depth to move upward. When the deep water, laced with compounds like nitrate and phosphate, reaches the surface, photosynthesizing phytoplankton ferociously consume those nutrients to grow and multiply. Flourishing swaths of phytoplankton are fed upon by zooplankton. Zooplankton are devoured by filter-feeders (perhaps an adorable krill). Filter-feeders are eaten by fishes (that can also eat zooplankton). Fishes are then preyed upon by all – whales, seals, pelicans, cormorants and humans – the latter harvest millions of tonnes of commercially valuable species that thrive in upwelling zones (e.g. anchovy, sardines). Marine fisheries are definitely dependent on upwelling: about 20% of all catch occurs in upwelling regions, which only cover ~2% of the ocean’s surface! Wait, 2%? That’s it? Wouldn’t it be swell if there were ways to mimic upwelling in places where this phenomena does not naturally occur? Answer: there are! Could this strategy realistically improve worldwide fish production? Answer: here comes another thought avalanche.